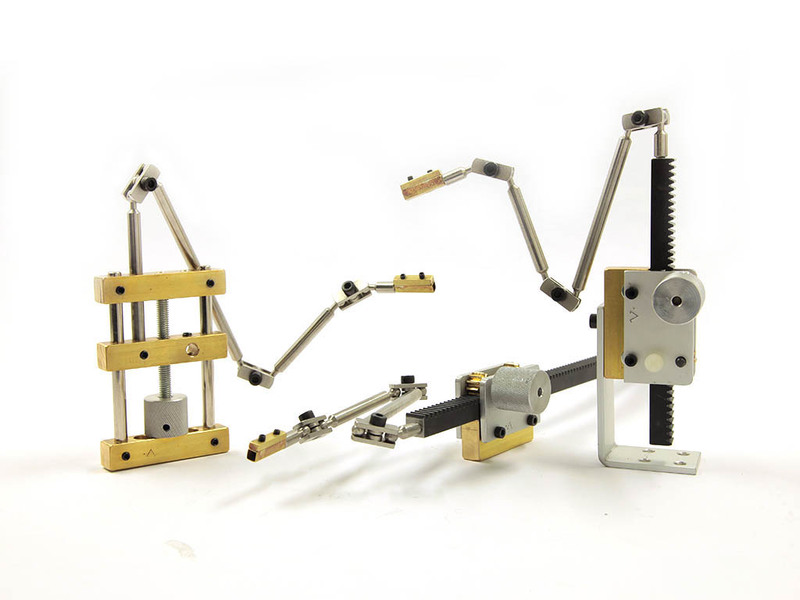 Kinetic Armatures produces professional stop motion animation armatures, designed to facilitate the animator’s work. The models meet all the common requirements of any animated puppet, they are robust, with small joints and an adjustable pressure range suitable for most sets. 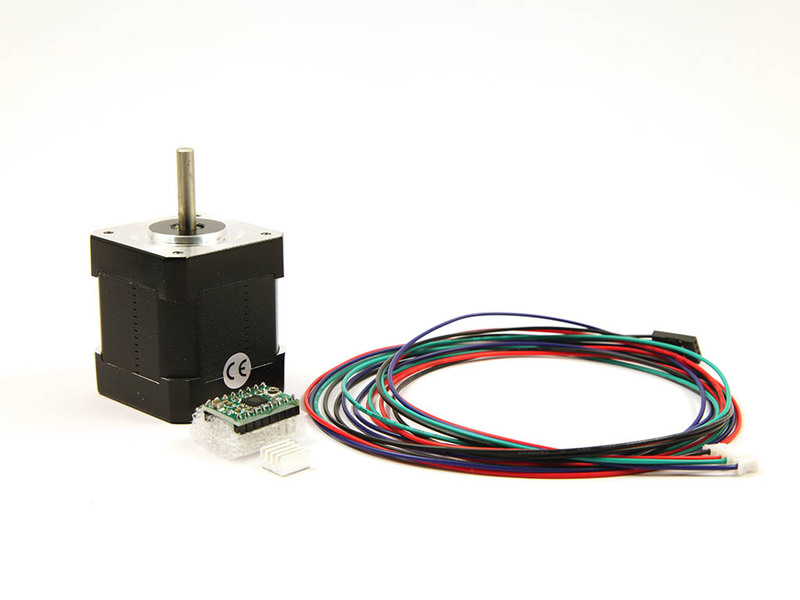 All parts are hand crafted and carefully assembled to guarantee smooth, precise perfectly fluid movements. We are pleased to offer customized solutions, designed for those characters with great special proportions or anatomy. 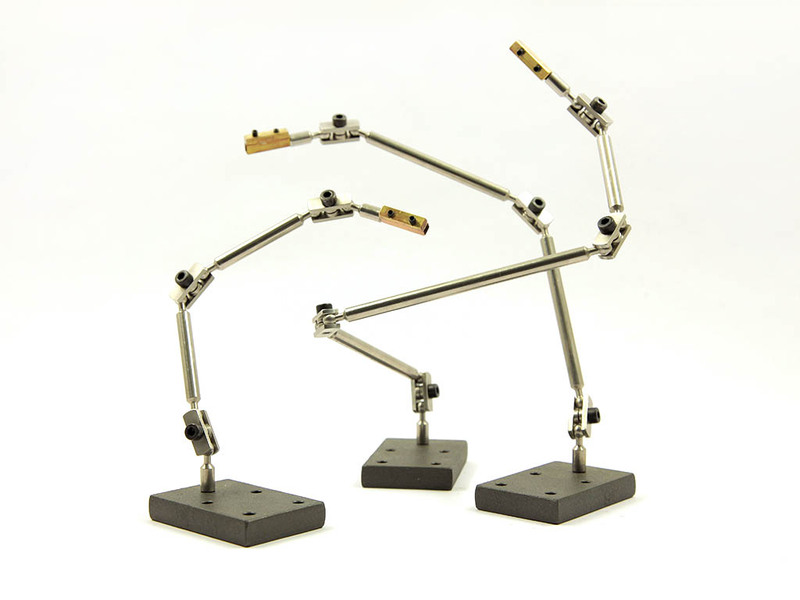 Kinetic Armatures would transform the way you enjoy your work. 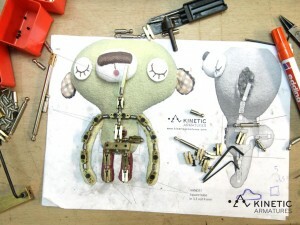 Because every puppet is different we offer you especific armature design and build service to fit your puppets. Send us your scale drawings and we’ll offer you an especific budget. Do you need to hold your puppet or make something fly? Our rig arms could be your solution. 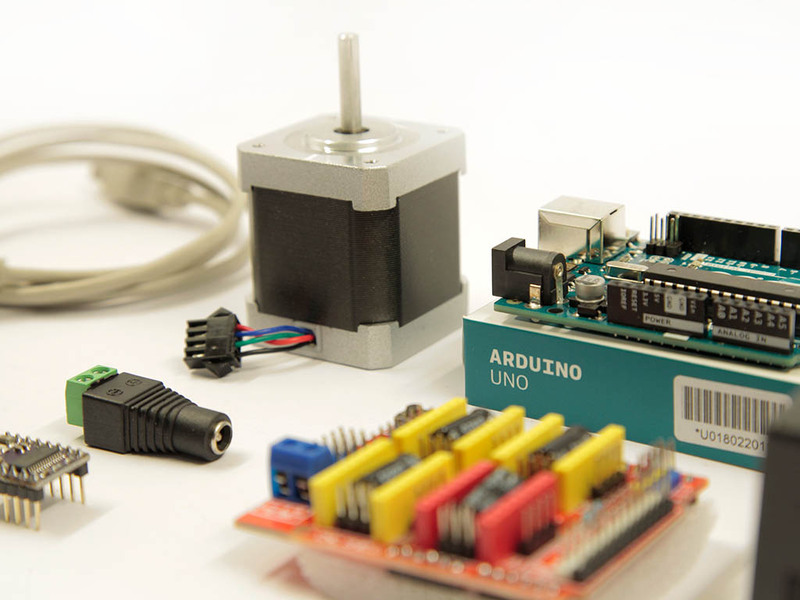 When your perform demands an extremely precise linear movement, then is time to use these tools.